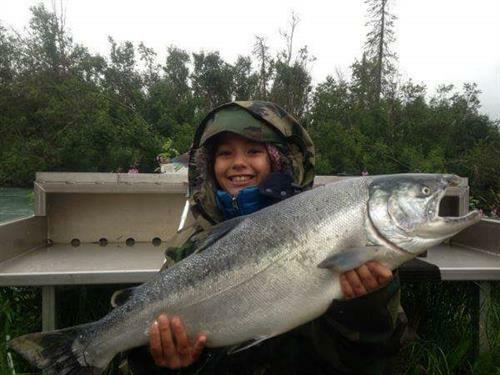 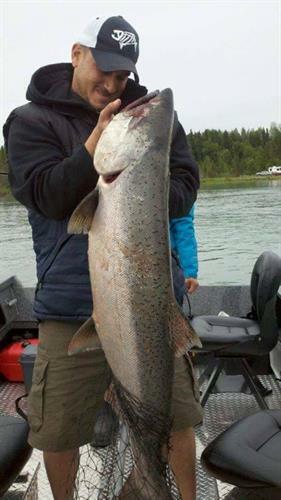 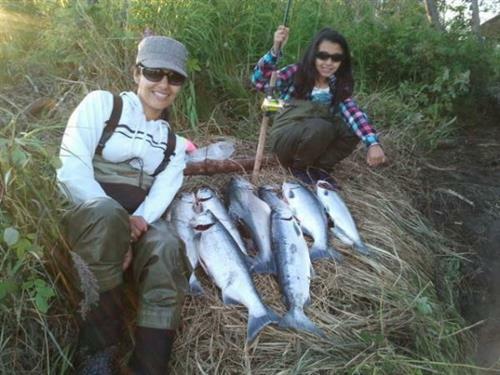 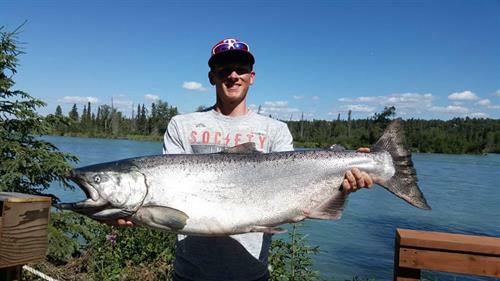 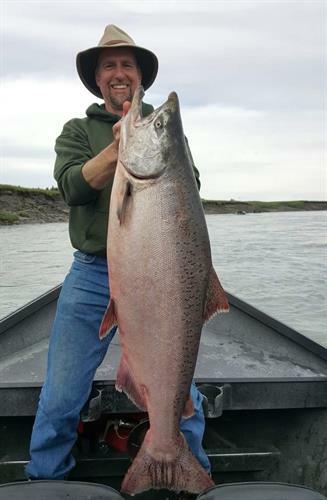 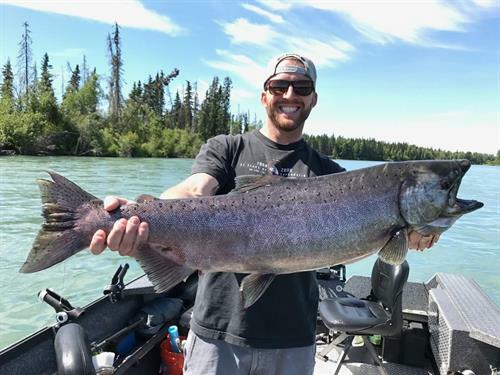 Kenai Wild Fishing - Your Kenai River Fishing Guides for Trophy King Salmon, Sockeye Salmon, Silver Salmon, Halibut and Rainbow Trout. 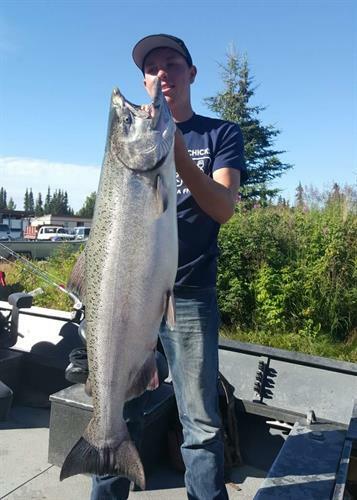 The drive from Anchorage to Kenai is 150 miles and takes around three hours if driving with minimal stops. 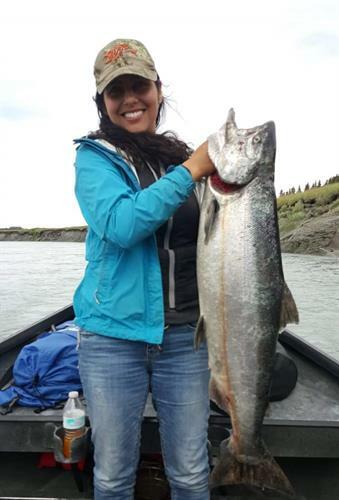 We’d encourage you to make the most of your Alaskan summer vacation and stop along the way.